RvwithME.com as founded in January of 2014, it is a place for RVers to find unique place to RV as well as start their own RV park on their extra space. Prior to founding RVwithME, Scott owned and operated Whitemud Creek Golf and RV Resort for just over 20 years. 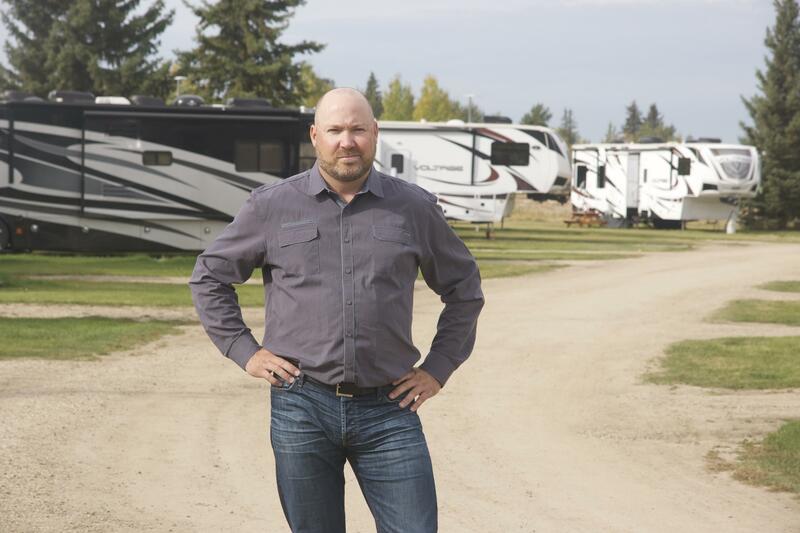 After selling the business Scott wanted to stay in the RV industry and came up with the idea of local people hosting RVers on their own property. Over the short few years RVwithME has added RV Tours and Rallies and Events to its marketplace.